Yes. Remember how when you were growing up, your family would get together for Thanksgiving. Where and with whom they got together was not important. But they always had a “traditional” Thanksgiving dinner. Then, as you got older and talked with friends, perhaps went to visit other families over Thanksgiving, you found out that what your family considered to be traditional was certainly not traditional to someone else. For example, where you had turkey, they may have had a ham. Where you had mashed potatoes, they had yams. Where you enjoyed a pumpkin pie, they shared an apple pie. But their Thanksgiving dinner was just as “traditional” to them as your was to you. 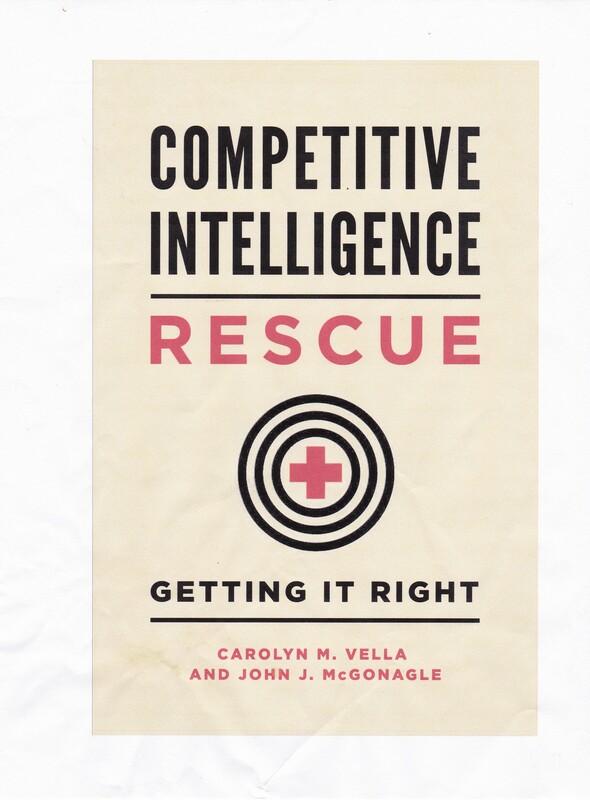 The point is that for all of the tips, suggestions, and even, yes, directives, that I’ve given you on how to do competitive intelligence research, presentations, reports, etc., there is no one perfect way to proceed. What I’m sharing with you is the result of my experience and the experience of others, including my partner in all things, Carolyn Vella. That makes it tested, but it is not some delivered wisdom, coming down from a mountain in the voice of God. If it doesn’t work for you, try another approach until you find something that works. That will then become your “traditional” approach to CI research, analysis, and presentations. In other words, as you are learning, do not be afraid to experiment. You may find a way that works better for you. In fact, if you do, please let me know and share it with those who follow this blog. Learning is a collective as well as an individual activity. And learning about CI is like any other kind of learning: you have to get into it and do it. As an instructor that I’m dealing with now, puts it, “you don’t learn to swim by sitting on the side of the pool and watching”. So, if what I’ve suggested doesn’t seem to work for you, try something else. Perhaps that will work for you. If it works, try and figure out why. Oh and by the way, have a great traditional Thanksgiving. The next blog will be next week.